This year each class has been named after a mythological creature. As a class we agreed on the name 'Big Foot'. Our class consists of 30 Year 2 pupils. We are very proud of all the work we complete, working together with our peers allowing everyone to achieve their full potential. We are very luck to have Mrs Smith supporting us in class everyday. PE lessons will be on a Tuesday afternoon and Thursday morning. Please bring your PE kit. Our new unit in PE is attack and defend. We have been playing different games where we can practise the skills. We have been doing gymnastics in PE, focusing on balancing and jumping from different heights landing safely on two feet. Week 2 and 3 - we found different facts this week about recycling, littering and saving energy to help us write our reports. We sorted the facts into the correct groups. We also learnt about different sentence types and played corners to help us understand this. Week 4 - This week we did a Diamond 9 to organise our favourite activities. To do this we had to communicate our ideas with each other. Week 3 - This week we did some drama to help us learn new words and build our vocabulary. We acted out and freeze framed some of the words - can guess what they are? For the first part of this half term we are going to be creating work based on the story by Anthony Browne called Little Beauty. The story is about a lonely gorilla who makes an unlikely friendship with a kitten. 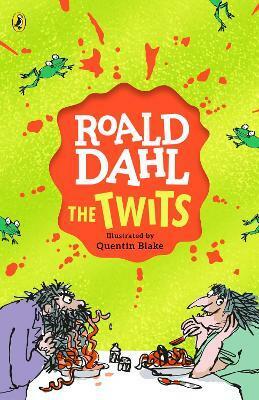 This week we have been discussing the story and what we thought it might be about before we even read it! We have been learning about synonyms and then using these to describe the characters from Little Beauty. Our Key text this half term is Traction Man which we have been learning using Talk for Writing and putting actions to a textmap. Listen to our video where we retell the story. 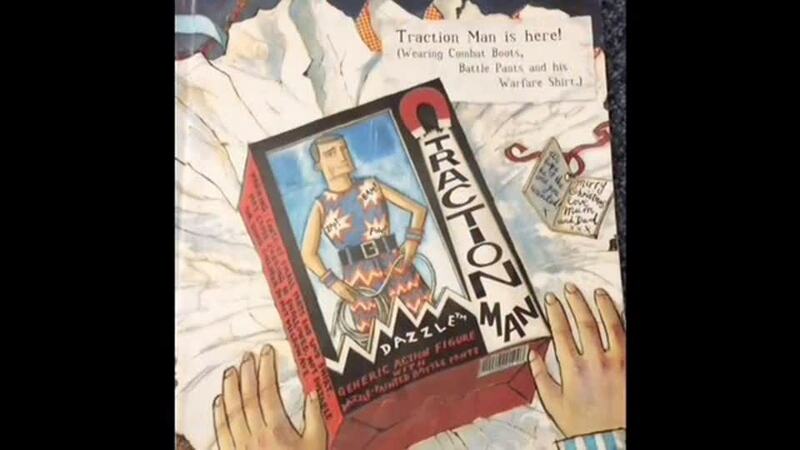 We have also made a class book of Traction Man. 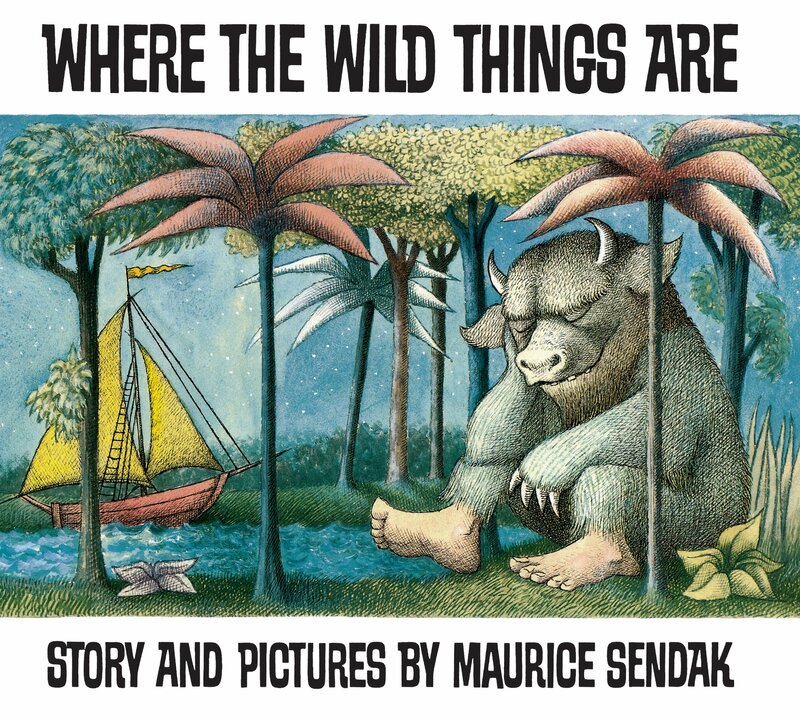 This half term in literacy we have been using the book Where the Wild Things Are. So far we have created our own wild things and used this to write our own character descriptions. 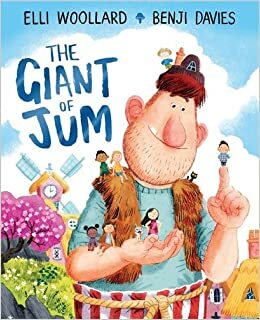 During transition week we have been looking at the book "The Giant of Jum." So far we have used some pictures from the book to predict what might happen and create our own versions of the story. Then we have made story maps to show our understanding of the book. Week 6 - In maths this week we have been learning about position and direction. We have been using Beebots to program instructions and then created a track for our Beebot to navigate around. We then had to write our instructions into our books. We also learnt about left and right and turns including clockwise, anti-clockwise, a quarter, a half and three quarter. Week 5 - This week we have been learning about pattern using geometry. We used shapes to create different patterns and we had to identify missing parts to patterns. Week 4 - This week we have continued learning about telling the time. We really challenged ourselves by learning to tell the time to five minute intervals. Week 3 - We have started learning about time this week in maths. We made our own giant clocks in the classroom using hoops and pencils. We gave our partners a time to create using our clocks. We told the time to the hour, half past the hour, quarter to and quarter past the hour. Week 4 - We continued our work on fractions by using numicon to find fractions of amounts. Week 3 - We have started looking at fractions . We have been focusing on sorting things into 'equal groups' to help us learn that fractions are equal parts of a whole. Week 1 - This week we have started learning about multiplication. On year 2, We have started the week by recognising odd and even numbers. We had to give reasons for how we knew a number was either odd or even. Week 5 - This week in maths we have been focusing on addition using both the bar model and part-part whole model u. We have used apparatus and pictorial representation to support our learning. So far in maths we have started looking at place value, recognising two digit number and the value of tens and ones. This half term our topic is called 'Lets build' and is all about different materials. Week 2 - We did a science experiment to find out which paper was the most absorbent. We have been out around school investigating the different materials we could find. Week 2 - This week in topic we have been learning all about Neil Armstrong's mission to the moon. 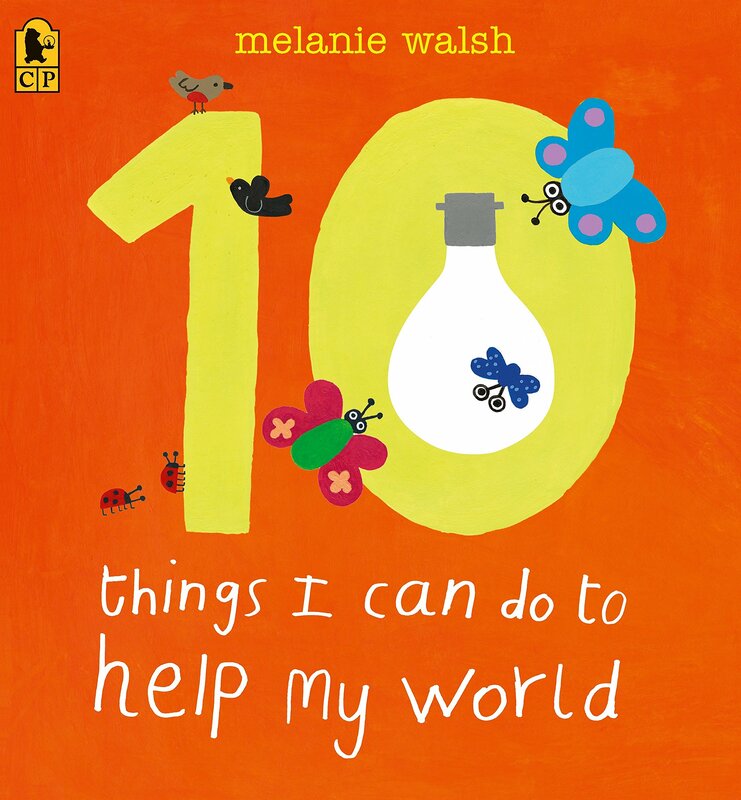 Our topic this half term is called Bare Necessities. We have been studying maps to locate the different continents of the world and looking at where rainforests are located. Week 4 - We were very lucky to have a visit from Zoo Lab this week where we got to learn about different animals. We found out about their diets and habitats and got to hold some of them. We have done different pieces of artwork linked to the five continents. We look at Australian aboriginal art and created some African landscape pictures. We have been studying maps to locate the different continents of the world and looking at where rainforests are located.